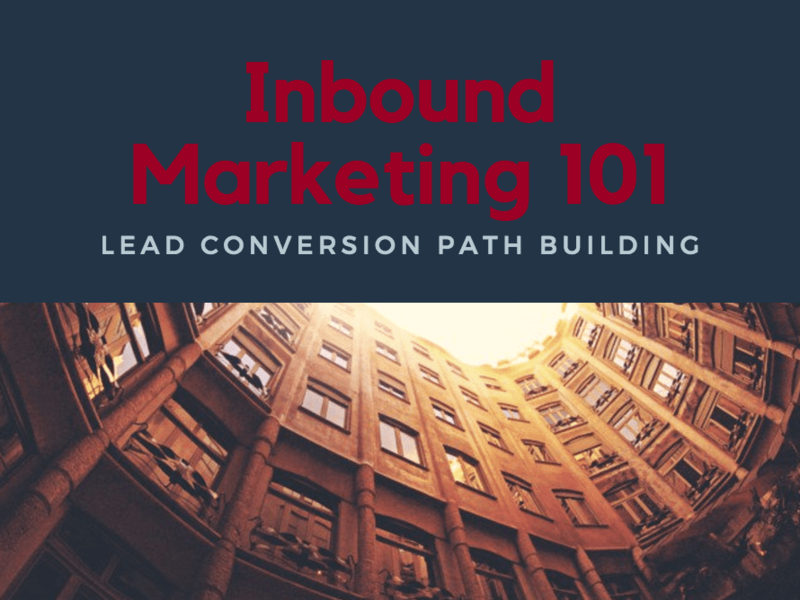 The whole idea of inbound marketing is to create a system that addresses every stage of the buying process…not just generating website traffic. Simply attracting a bunch of new visitors to your website is not enough. What happens when they get there? What if they’re not ready to buy immediately? How do you qualify them as potential customers worthy of your ongoing efforts? • How can we get ranked higher with Google? • How can we grow our audience? • Should we set up a blog to attract customers? SEO is great…and ranking is a super important metric for many businesses in terms of bringing value to their websites. I get it. The best content in the world is of no use if nobody finds it. But let’s move beyond the Attraction Stage. Let’s assume we’ve got some people coming to your website. What now? How do we learn more about them and what they’re interested in? How can we continue to deliver value after they leave the site…until the time they decide they want to do business? We need a lead conversion process. This is going to take some time and some thought. A premium content offer is a piece of material that your prospects will actually find useful or helpful…it’s got to be something of real value. 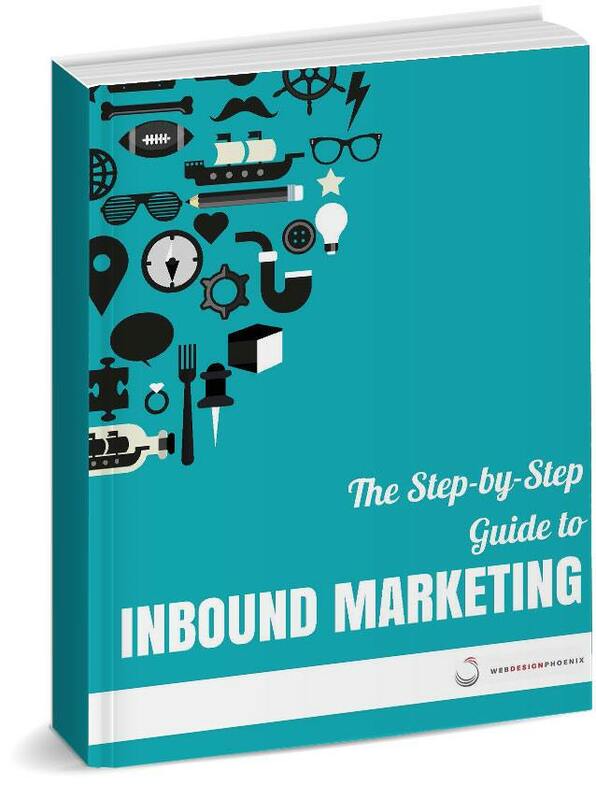 For example, our Step-by-Step Guide to Inbound Marketing is 45 pages long, with graphics, stats, and detailed info you won’t find all in one place on the web. Content offers can be Ebooks, White Papers, Webinars, Video Presentations, How-to Guides, Product Comparisons, etc. You should have a content offer for each buyer persona at each phase of the buying process: Discovery, Evaluation and Decision, but let’s go for just one good one for starters. A call-to-action is a link or button for your website visitors to gain access to your content offer. It could be an icon in the margin, or a text link in the body of a blog post. A good call to action is enticing, attention-getting, and consistent with the content offer. No false advertising! When someone clicks on your call-to-action, they are taken to a landing page. This is where they’ll have the chance to access your content offer in exchange for some contact information. This should be a fair trade for them if they believe your content offer is worthy, and you haven’t demonstrated that you’re going to spam them in the future. 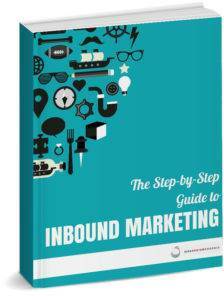 Once visitors complete the form on your landing page, they officially convert to a lead. Submitting the form should take them to the content you promised to deliver. A good inbound marketing website will have a variety of content offers for each buyer persona in different stages of the buying process. This methodology leads prospects from the top of the sales funnel, down through the discovery, evaluation and decision stages later on. Each conversion path needs to be analyzed and tweaked for improvements. You might find that your pages are getting plenty of visitors, but nobody is bothering to click on your call-to-action. This could mean that the call itself needs to be redesigned, repositioned, or the content offer isn’t intriguing enough. Take one element and change it up. Compare the two and pick a winner. Repeat at every stage of the conversion path. This is the most important thing you can do to perfect lead generation. 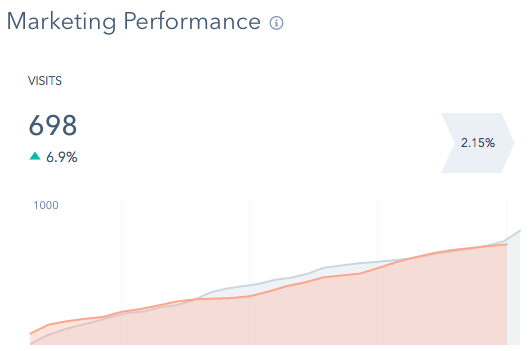 So, a good lead generating conversion path addresses the question: What happens when visitors make it to my site? The goal is to get visitors to identify themselves, and offer up some information about their interests. To get this information, you’ll need to develop great content offers and an enticing path for them to find it. With greater converions, you’ll have the ability to set up workflow automations to segment your audience, deliver customized content to them, and nurture your website visitors into becoming your best customers.